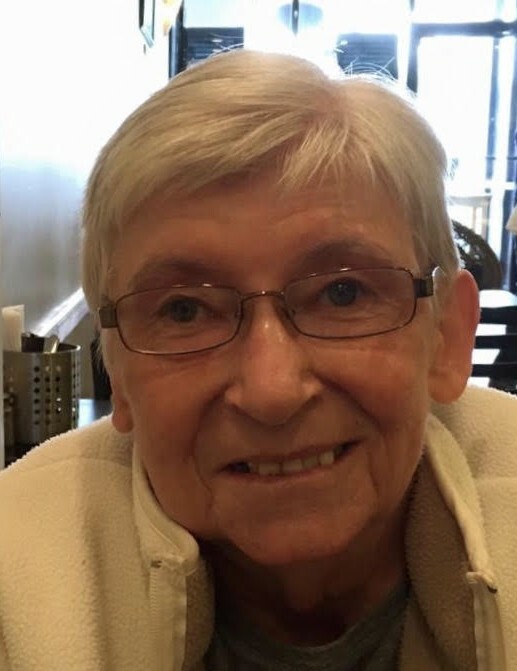 Obituary for Wendy Wood | Rodriguez Funeral Home, Inc.
On Monday, January 21, 2019, Wendy Wood, passed away at the age of 76 years. Wendy was proceeded in death by her two sons Andre and Terry West and her parents May and Steven Parkin. She will be lovingly remembered by her daughters, Debbie and Jeri Wood, by her brothers and sisters Valerie Scriggins (Tony), Jackie Hulbert, Gloria Neal, John Parkin, Tony Parkin and Joy Johnson and her grandchildren LaToya Carlton, Andrea, Malcolm, Malachi, Mordecai and Malik West, Naim Richardson and Moses Wood. Wendy will also be forever remembered by her great grandchildren, nieces, nephews and extended family and dear friends. In lieu of flowers, donations can be made to All 4 Paws Rescue at www.all4pawsrescue.com.